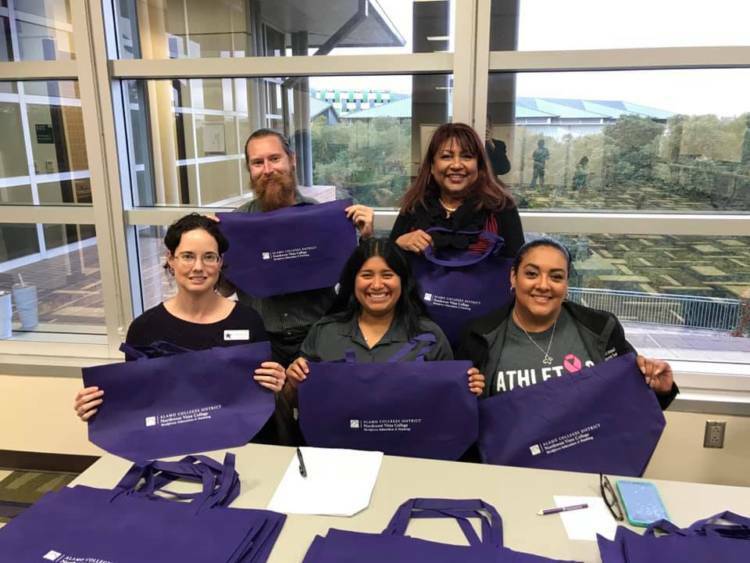 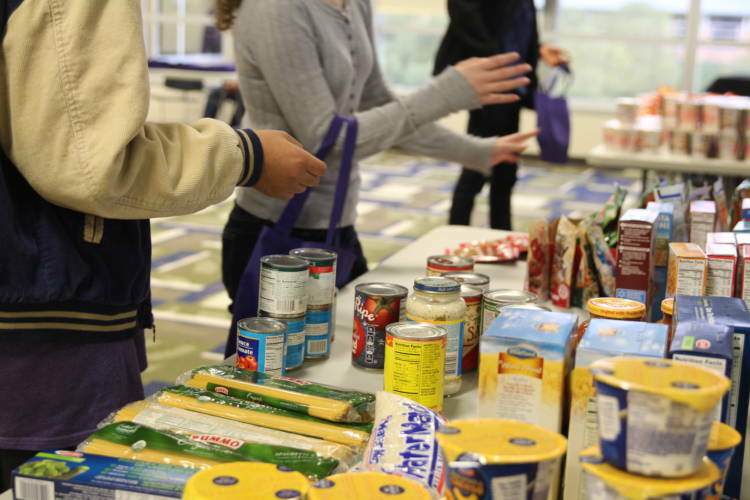 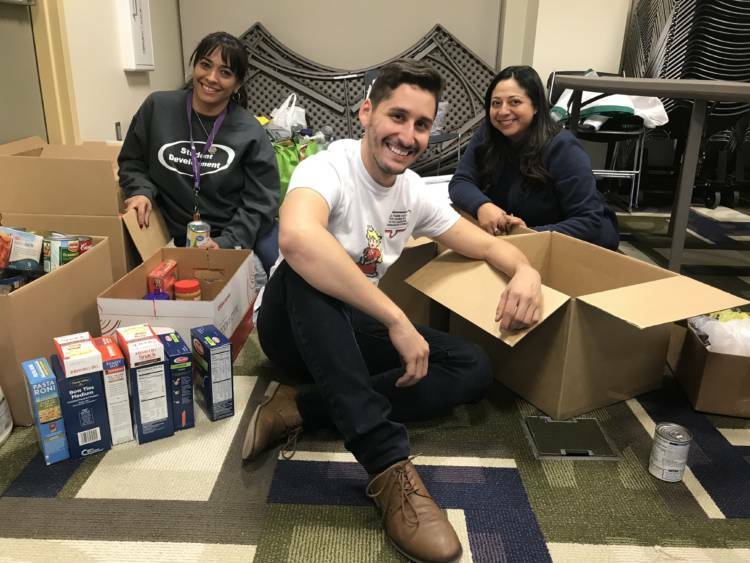 Congrats to NVC Staff Senate for helping to feed 105 students with its very first Pop-Up Food Pantry on Nov. 21. 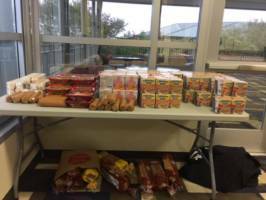 Thank you to faculty and staff who donated food and money to the cause. 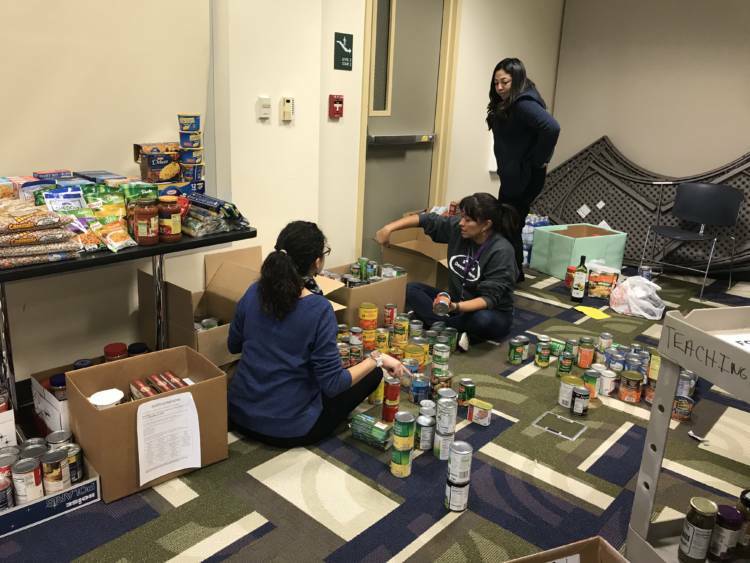 From the left over food, Staff Senate put together 10 food bags that Randall Garza in Student Success will oversee.